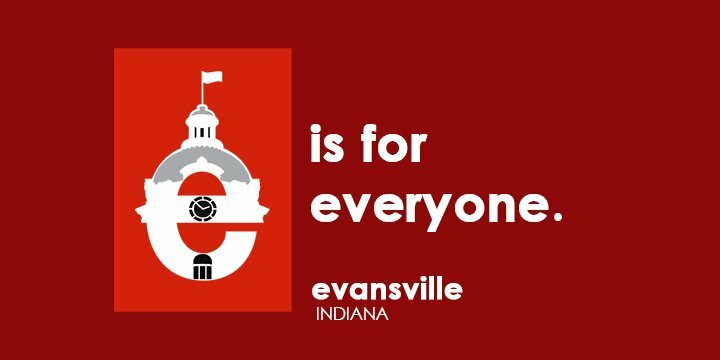 Click on the links below for complete information on the many services provided to the public by the Evansville Bar Association. Additional information about our speakers bureau, legal assistance for not-for-profit organizations and talk to a lawyer hotline can be found by clicking on the links below. The Evansville Bar Association is ready to provide your group with a speaker on a wide variety of legal topics that meet your needs. Click the link above for more information about how to schedule an attorney to speak to your group. The Evansville Bar Association has a program designed to offer assistance to not-for-profit organizations that provide food, shelter, clothing or health care to low income residents of Vanderburgh County. Click the link above for additional information. The Evansville Bar Association offers a free legal advice phone hotline staffed by volunteer attorneys and paralegals who will answer questions regarding any area of Indiana law or legal problem. Click the link above for dates, times and phone numbers. The Evansville Bar Association-Lawyer Referral Service provides referrals to local attorneys in specific practice areas for those that are in need of hiring an attorney. Click the link above to start the referral process or call 812.426.1712. The Evansville Bar Association maintains a resume bank for attorneys, paralegals and legal secretaries seeking employment with members of the EBA. Click the link above for additional information on how to submit your resume for inclusion. Click the link above for information on how to find an attorney to hire or information on organizations that offer free legal services. Click the link above for full details regarding the Talk to a Lawyer Hotline, Indiana Legal Answers private messaging service and other free legal resources. Click the link above for information regarding federal and state government and courts, as well as local law firms.